This is Mr. Duez at his 10 year reunion at Juniata College. These are my two best friends from college. Your friends from college are like family. I put this presentation together for AVID, but thought I would share it with World History as well. 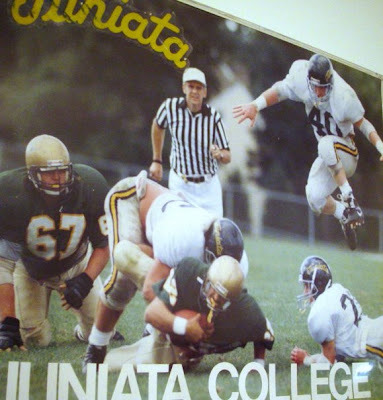 This is all about Juniata College, where I went to school.